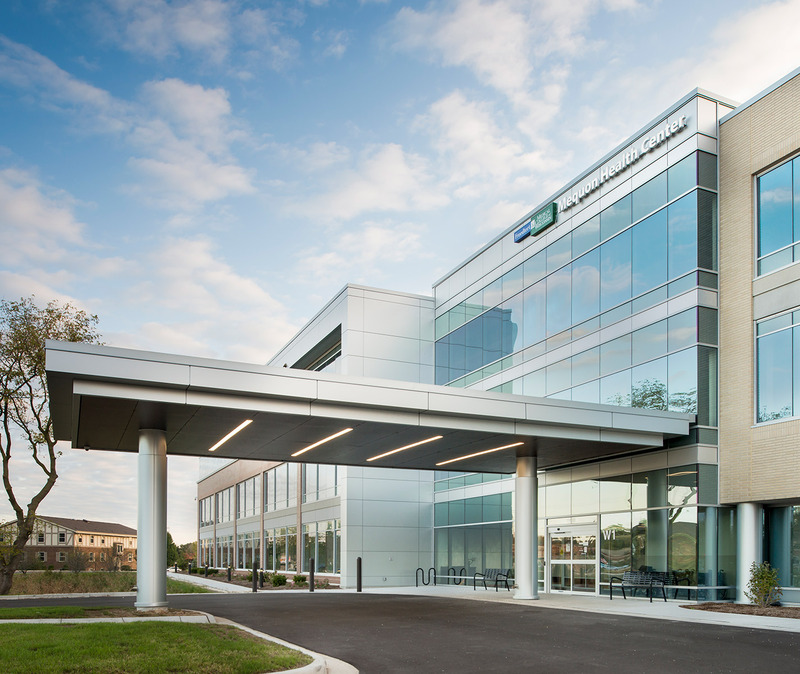 Wright Heerema Architects designed the shell and core of Froedtert & the Medical College of Wisconsin’s new health center in Mequon, WI. 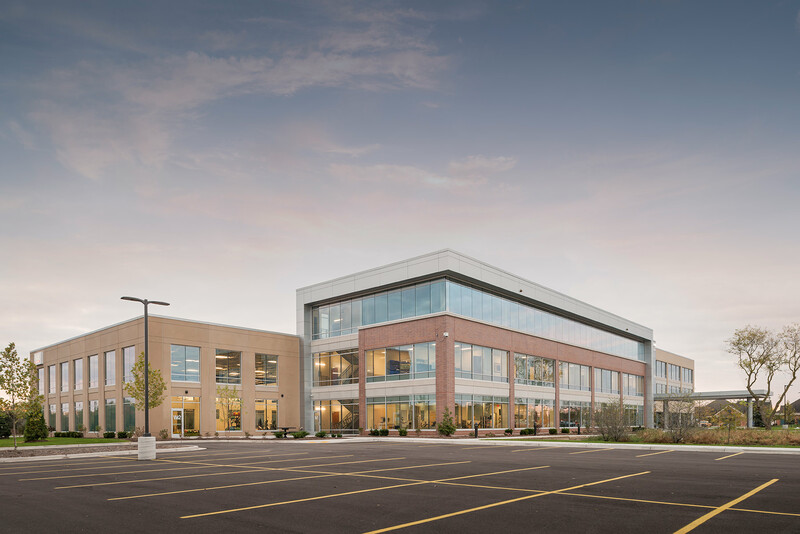 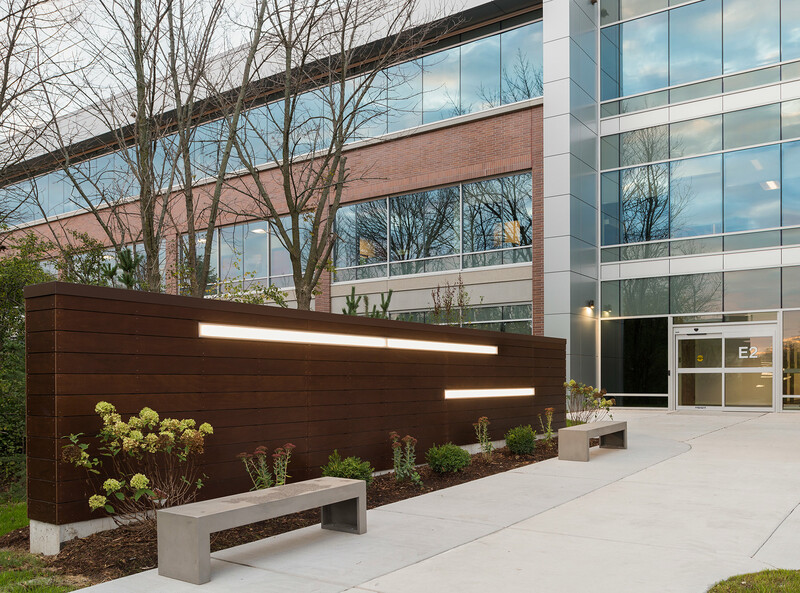 Located on N. Port Washington Road in Mequon, WI, this 89,000 SF medical office building includes three floors of clinic space, a 64,000 SF training facility with a focus on orthopedics, and a brightly-lit feature wall at the east entrance. 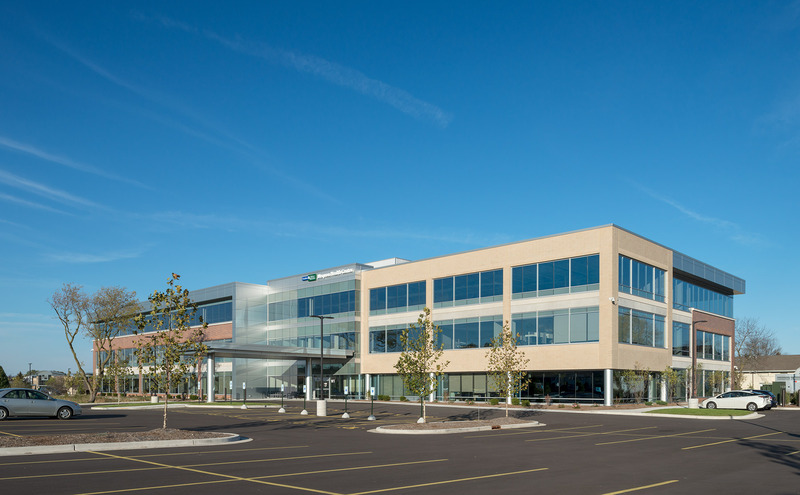 The clinic opened in October 2017 and offers Froedtert & the Medical College of Wisconsin the opportunity to extend their primary and specialty healthcare services to patients across Milwaukee’s suburbs.